Home / Blog / News / 2017 / December / PopUp Painting on the BBC News! PopUp Painting on the BBC News! This morning we didn’t just wake up to snowfall. We were also absolutely delighted to see that we had been featured on the BBC News website! A very big thank you to Suzanne Bearne for joining us and writing such a great piece. 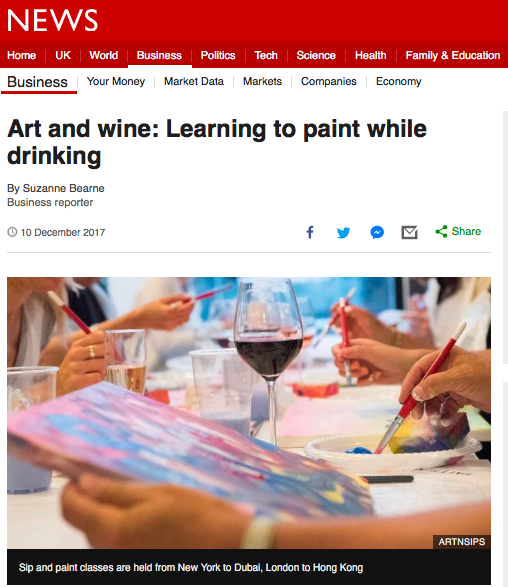 In the piece, Bearne writes about how “sip and paint” classes have taken off around the world, and can now be found in New York, Dubai, London and Hong Kong.” We were the centre of her London story, and Gareth Shelton (CoFounder) spoke to her about our story – including some of the challenges. 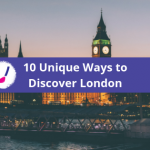 Make sure to have a read!